Nick is a dedicated and hardworking individual that strives for excellence in all that he does. He has worked in the manufacturing industry and is very detail oriented. Having been raised in Berks County, he knows the area well. 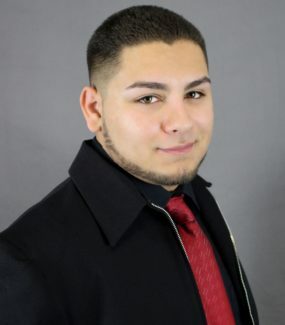 Nick is ready to help sellers and buyers with all of their Real Estate needs!